If you enjoy rugged adventures aboard a four-wheel drive, then the annual Borneo Safari International Off-road Challenge is a tailor-made event for you. 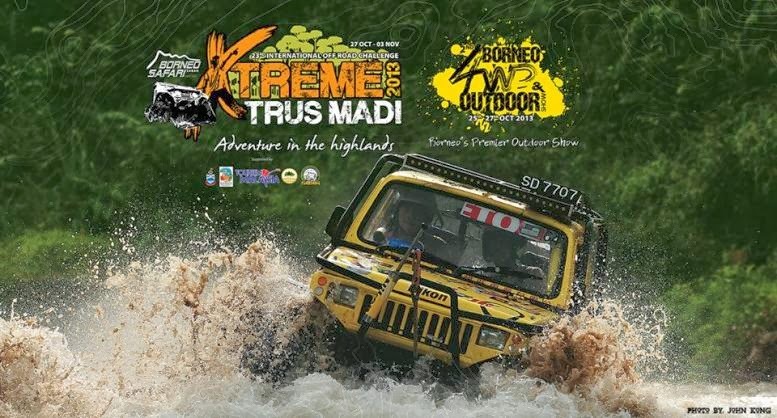 This grueling off-road driving challenge calls on drivers to traverse the demanding Borneo countryside, dotted with towering hills, deep valleys and dense forests, by drawing on their well-honed driving skills and endurance capabilities. Initially conceived and developed by two driving enthusiasts, Doctor J.S. Sidhu and Mr. Gideon Mosito, as a recreational outlet for family and friends, the safari, recently completed its 23rd edition in early November 2013. The Borneo Safari, is today conducted under the aegis of associations like the Sabah Four Wheel Drive Association (formerly the Kinabalu Four Wheel Drive Club) the Sabah Tourism Board and the Malaysia Tourism Promotion Board, all which work together to raise the profile of the event by actively promoting it and encouraging much international participation. The challenge invites drivers to navigate some of the worlds most scenic but grueling jungle terrain. As participants negotiate the approximately 1000km route of the safari, they are expected to conquer mountains and valleys and crossover fast-moving rivers and streams as well. 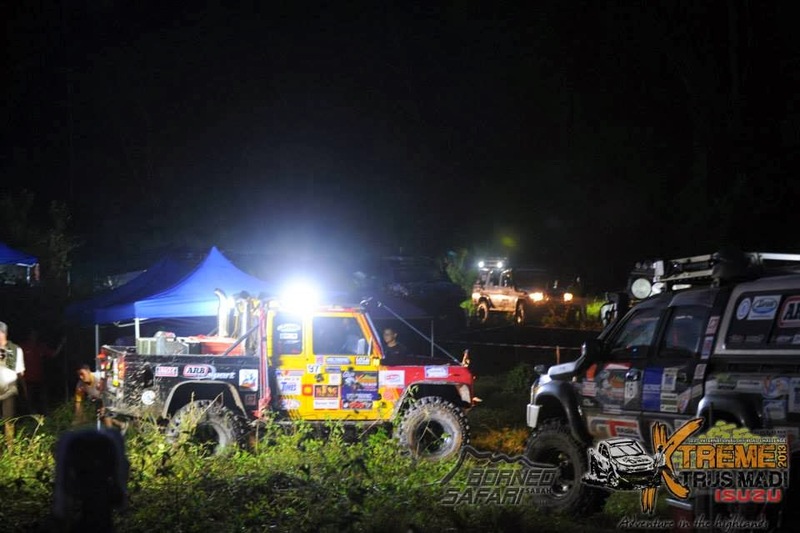 The Borneo Safari, is not a rally or race, rather it is a competitive expedition designed to foster the spirit of teamwork and adventure as it tests the skills and endurance of both man and machine. Participating teams compete for prizes, awarded for various categories like safe and skillful driving skills, innovation in vehicle recovery and repair, obstacle clearing and co-operation and team spirit. Further, competitors are judged at various stages of the competition for tasks like map-reading, deep-river crossing, bridge building, mudslide clearing and more. Points are also deducted for dangerous driving, speeding and vehicle abuse. If reading the above has already got your adrenalin pumping and your heart racing, then why not plan to register for the Borneo Safari 2014? The organizers enthusiastically invite international teams and their vehicles to take part in this taxing challenge, for they believe the event helps to advertise the many charms of Malaysian Borneo as it leads international participants to discover the region’s famed mystique, while putting their stamina, skills and endurance to the utmost test. For information about logistics and requirements for international participants for the annual Borneo Safari do visit- http://www.borneosafari.com.my/public/default.asp .